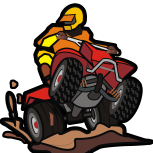 Upload your ATV pictures to our picture gallery by clicking on the link above and share with your fellow members. Our picture gallery has many categories to pick from. If you would like to post a video link, please start a new topic in the forum below. Surrounded By Beavers! 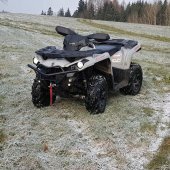 - ATV Trail/Road Gone! Old Footage! Premiere is soon! Addressing a Hater, and Modification Reviews!